What happens to lice when nets are washed? In the salmon farming industry there is a suspicion that lice reside in fouling found on net cages and cleaner fish hides, and that it they can be spread in the site during net cleaning. 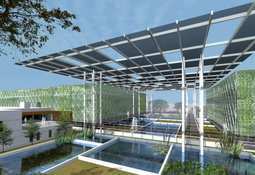 But research carried out by Norwegian science and technology organisation SINTEF has come to a different conclusion. 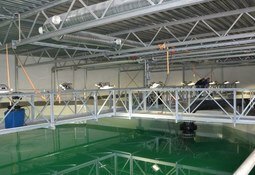 The Scottish Aquaculture Innovation Centre (SAIC) is targeting £26.1 million in funding as part of the Stirling City Region Deal. 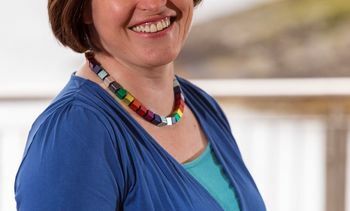 A collaborative project to improve understanding of the effects of salmon farming on the seabed in high-energy waters is under way in Orkney, with co-funding from the Scottish Aquaculture Innovation Centre (SAIC). 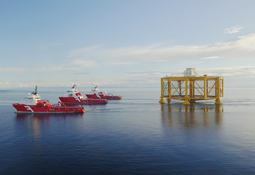 The world's first offshore salmon farm, Ocean Farm 1, will be used as a floating laboratory by a company developing systems for computer modelling of the external and internal status of farmed salmon. 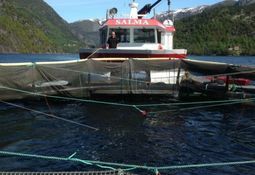 Salmar chief executive Trond Williksen has confirmed that the first fish are now in place in the world's first offshore salmon farm, Ocean Farm 1. 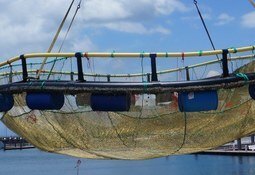 Researchers have developed a cage pushed by a boat to recreate strong currents and test how salmon fare in high-energy conditions. 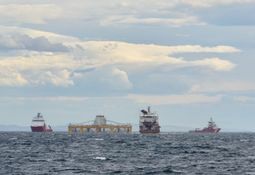 Three anchor handling vessels have been working with the world's first offshore fish farm, Ocean Farm 1, off the coast of Norway over the past week - and here are pictures of the work. 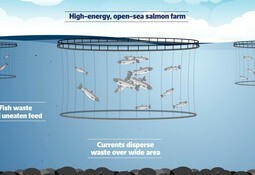 A new analysis concludes that "land-based farmed technology can be an interesting and economically viable way of producing salmon". 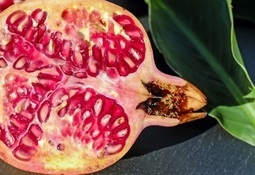 Researchers in Iran and Italy have discovered that pomegranate peel extract combined with chitosan - derived from the chitin shells of shrimp and other crustaceans - can help maintain the properties of frozen trout fillets for up to six months. 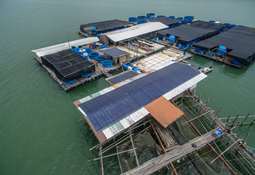 Fish farms could be created in urban environments such as parks, unused rooftops and other community spaces, if a concept by two Singapore companies comes to fruition. 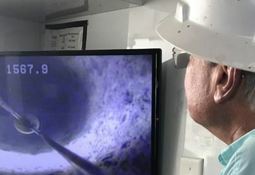 The Lion State's aquaculturalists are turning to closed containment systems after an oil spill and two algae blooms killed off tonnes of fish in cages submerged in the sea. 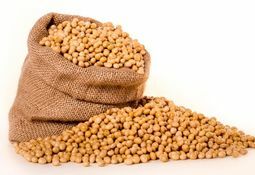 Scientists have identified 63 genes that may be useful markers for selecting fish with a greater tolerance to a plant-based diet. 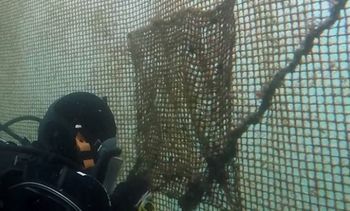 German copper specialist Wieland-Werke AG and Norwegian fish farming services operator Lerow AS have formed a joint venture, BlueSea Technology AS, for the development and manufacture of brass nets and cages for aquaculture.